celebrate the earth and the rhythm of her seasons. extraordinary depth and relevance that can help guide and illuminate your life. 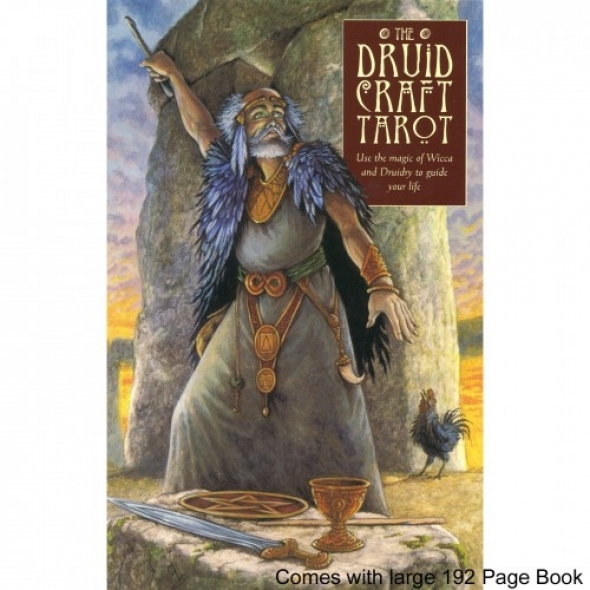 DruidCraft bring you insight and inspiration for the life issues that you face today. and Druids, one of the largest international Druid groups. Oracle and The Green Man Tree Oracle.